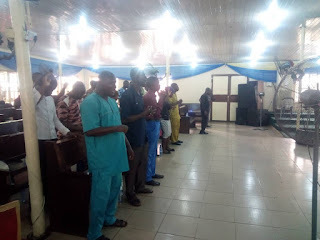 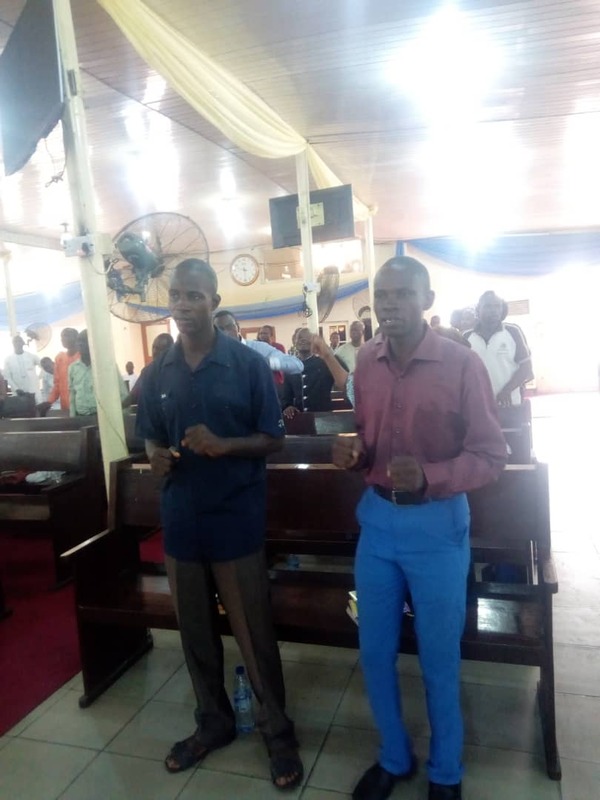 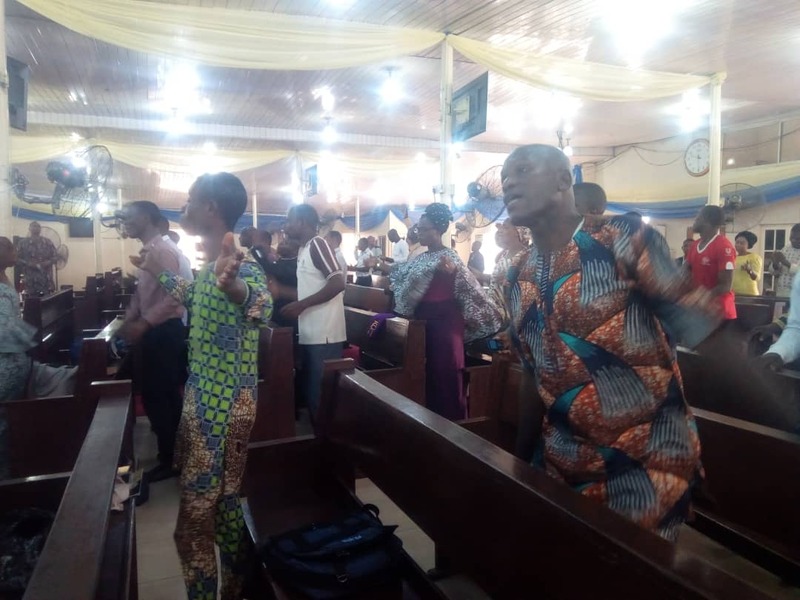 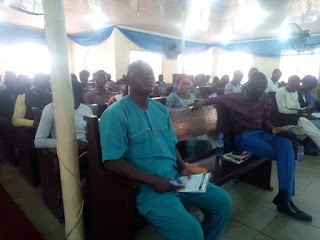 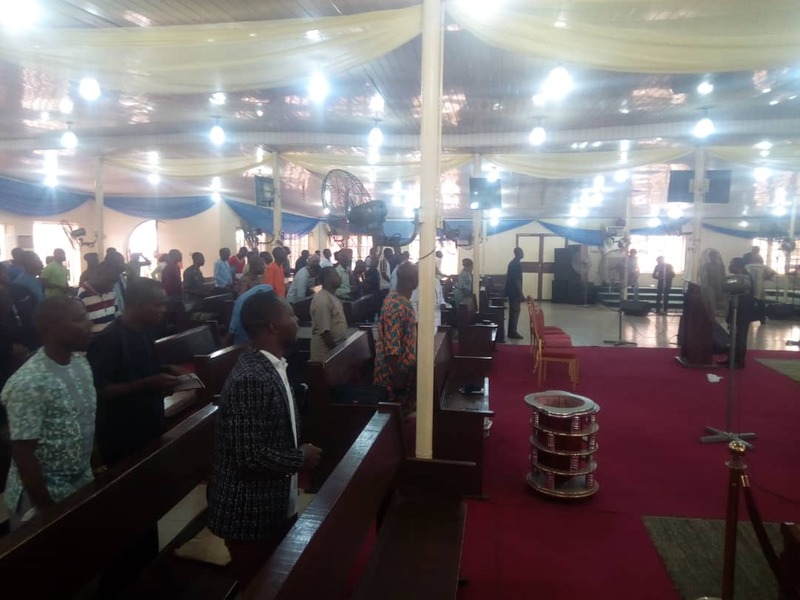 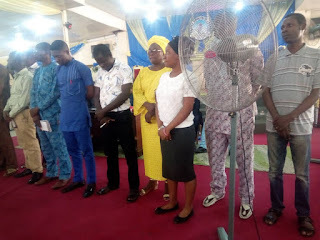 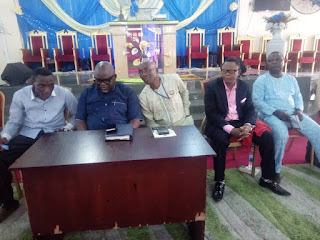 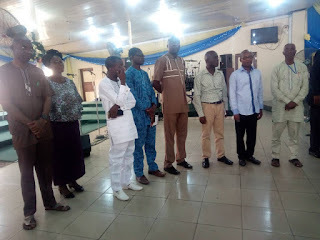 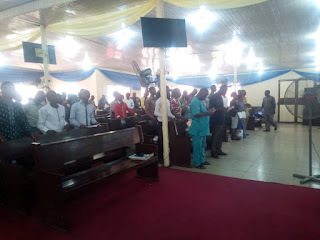 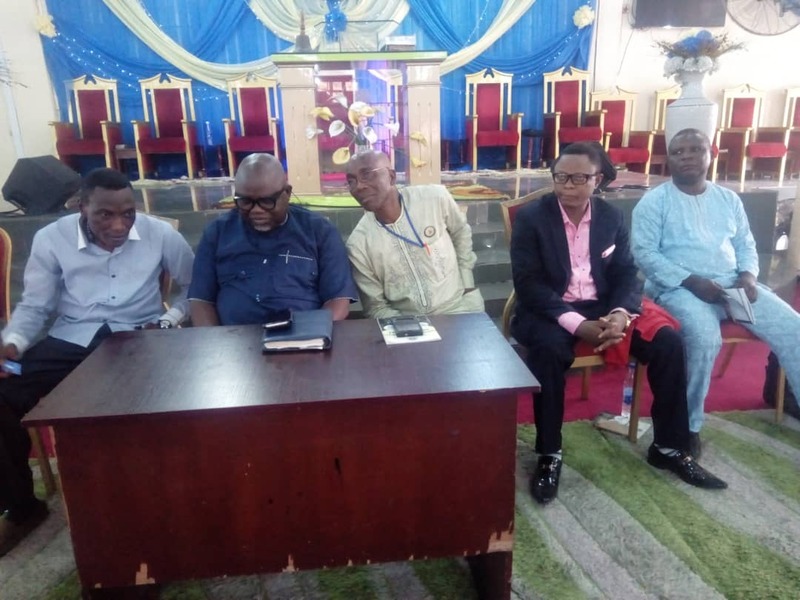 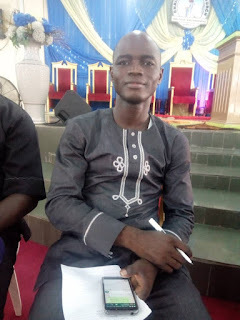 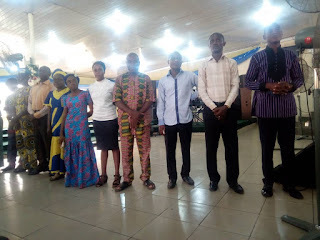 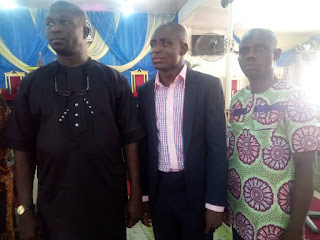 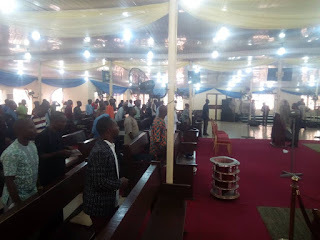 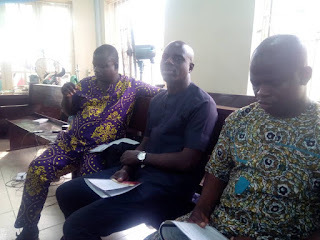 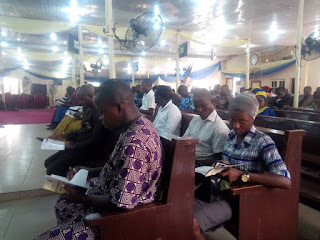 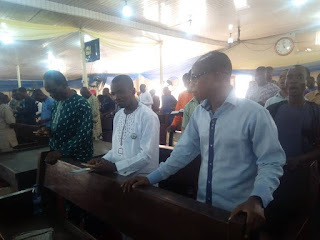 Christ Aposltolic church Youth Fellowship (CACYOF), Akinyele Region recently held tripartite event at CAC Vineyard of Mercy DCC headquarters, Sabo-Yaba Lagos. 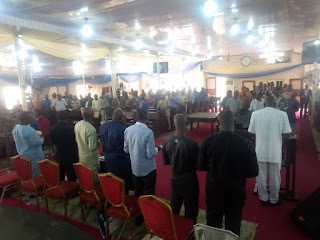 The events held are leaders’ retreat, maiden congress & meeting of all district/zonal/DCC Coordinators and leadership training programme. 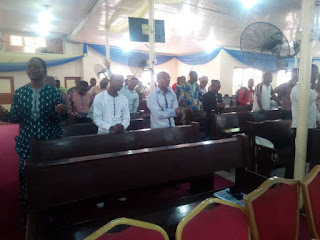 It was held on Friday 25 and Saturday 26, January 2019. 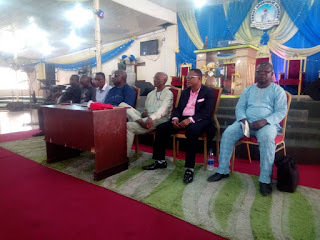 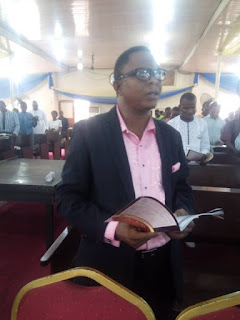 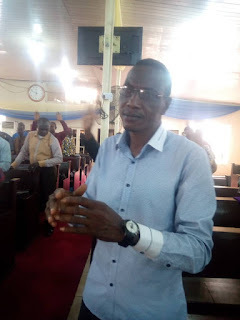 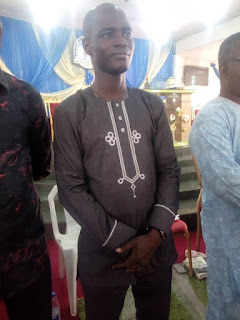 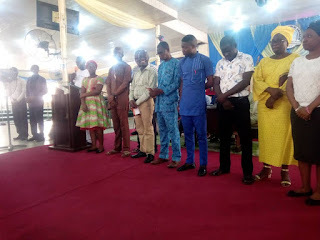 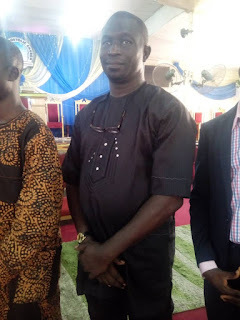 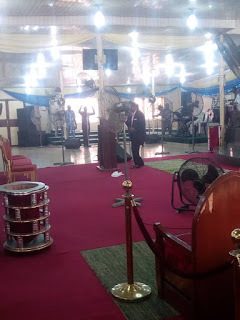 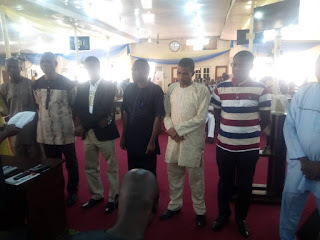 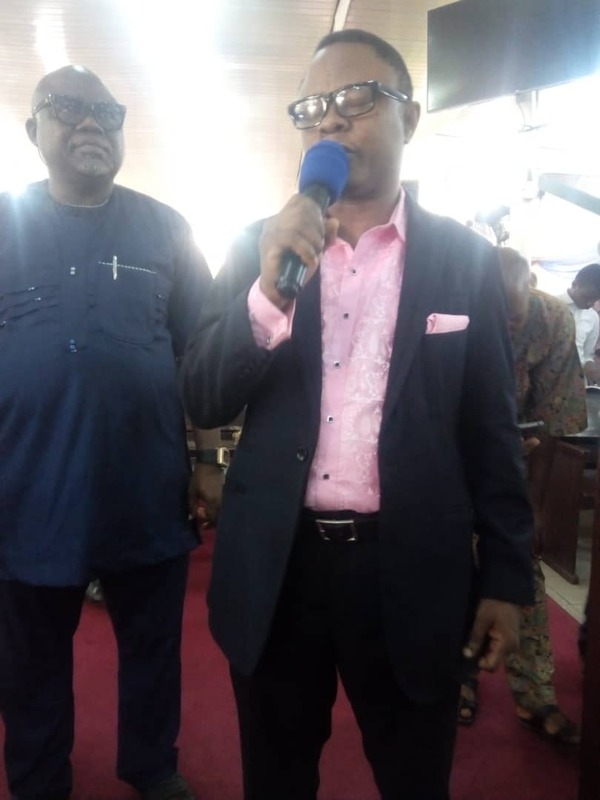 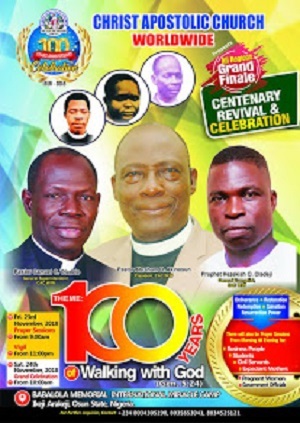 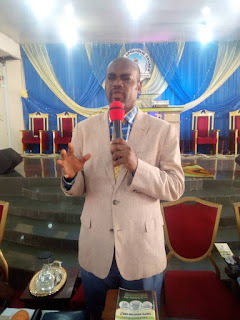 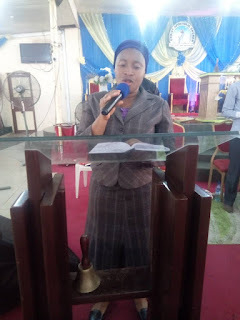 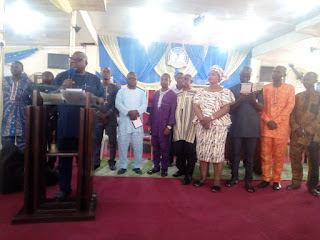 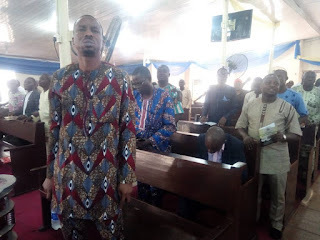 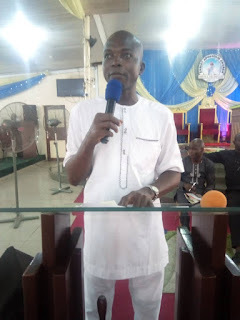 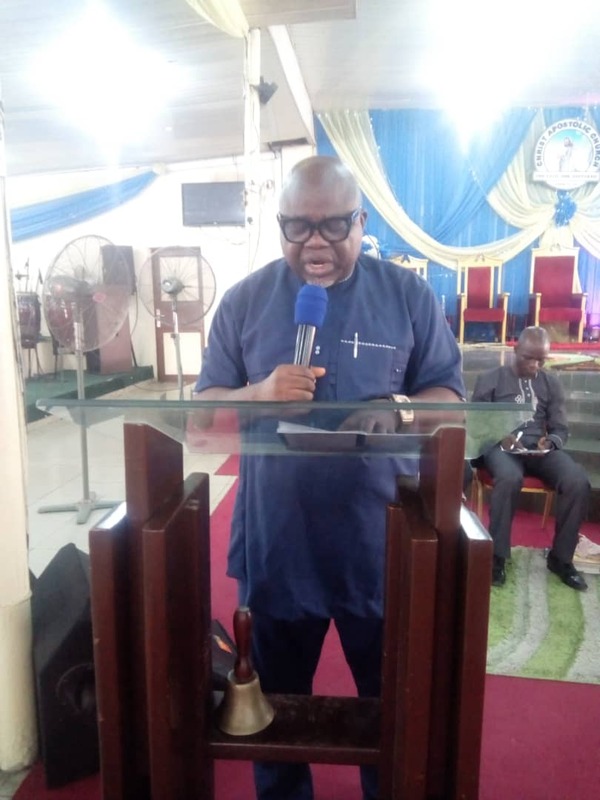 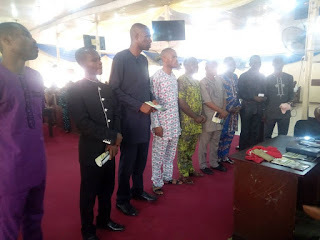 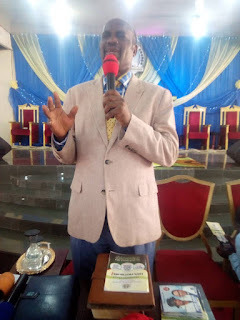 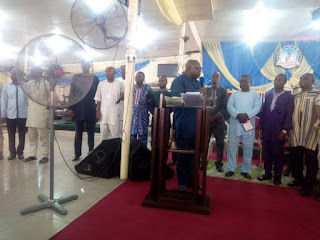 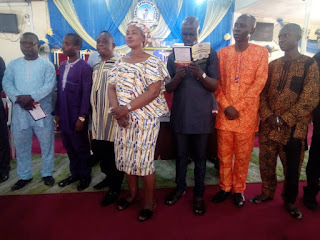 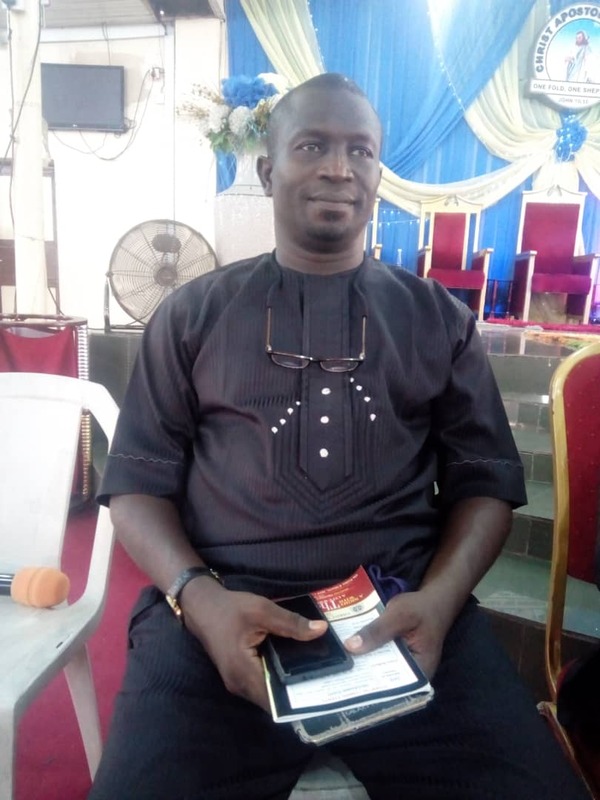 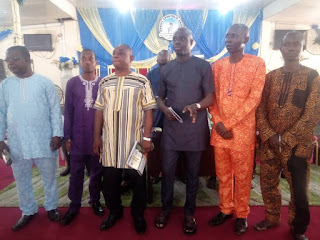 The Regional Coordinator of CACYOF Akinyele Region, Pastor Bunmi Babatunde while delivering his speech declared his intention to set a tone and establish an enduring structure for the region and also prove to all and sundry that selfless service to God and humanity for him and executives members of the region, is sacrosanct. 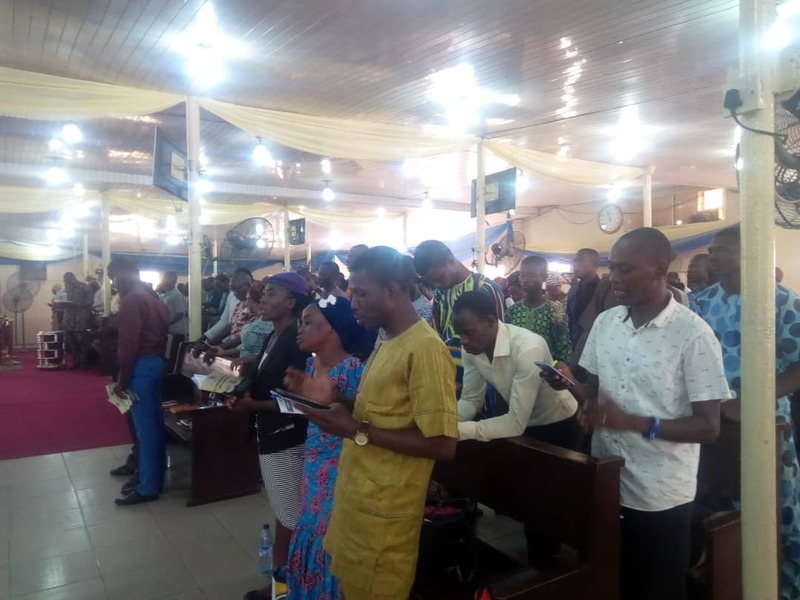 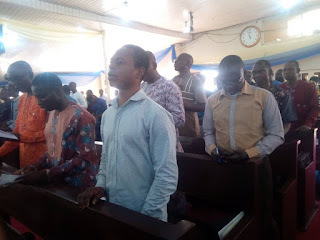 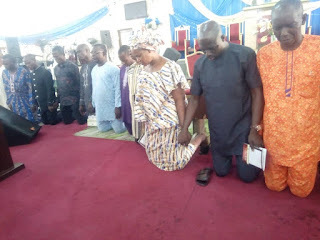 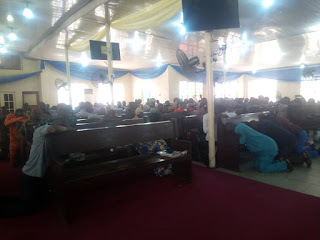 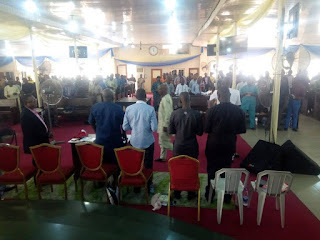 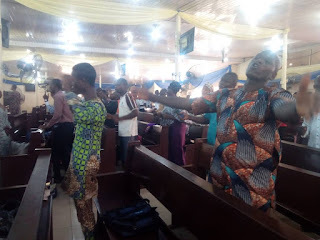 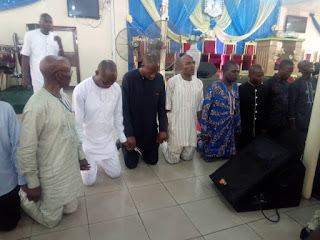 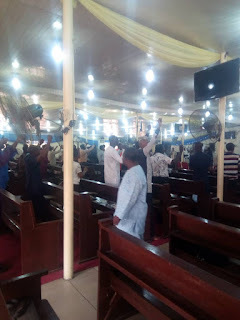 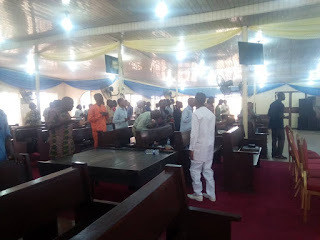 Contrary to what some might envisage, according to him, they do not see their emergence as an exulting victory, but an intimidating burden, first, to prove their love to God whom they have served consistently selflessly on this platform. He noted that the quality of youths in Akinyele Region, Lagos State, a highly populated metropolis and Ogun State containing arguably, the largest number of higher institutions in the country, has resulted in the comparatively sophistication of our youths. 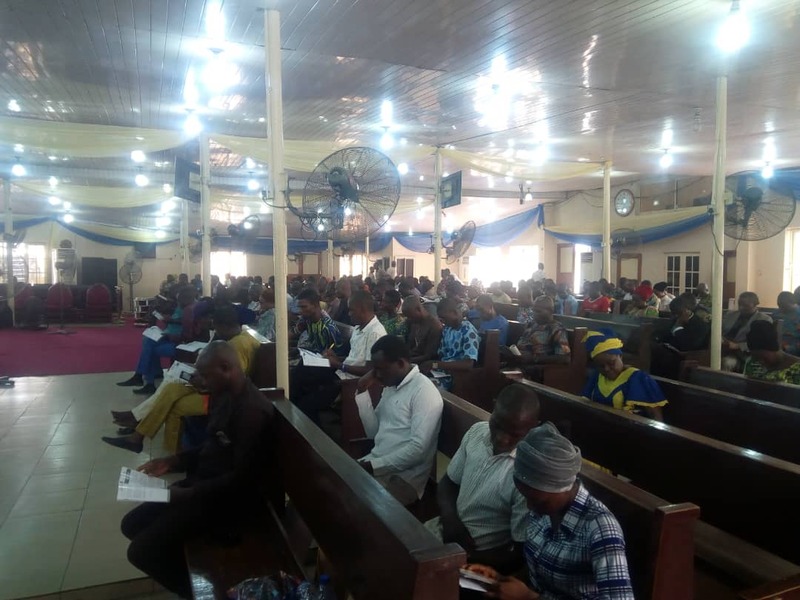 “Though Lagos is regarded as the commercial capital of Nigeria, all embassies in Nigeria are represented here. With this sophistication and metropolitan nature of our Region, we cannot afford a half measure approach concerning the affairs of our youths, who are exposed to the attendant social, political, spiritual and economical activities. 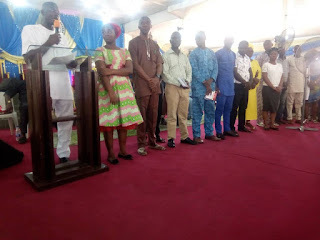 Every year, we constantly ferry some 12 thousand youths from over 700 districts, and over 120 DCCs/Zones from our Region to Ikeji in Osun State for the youth conference, a distance of about 300 kilometers. 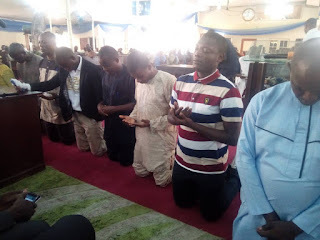 Obviously a close proximity would have conveniently raised the figure to some 20 thousand youths if well mobilized. 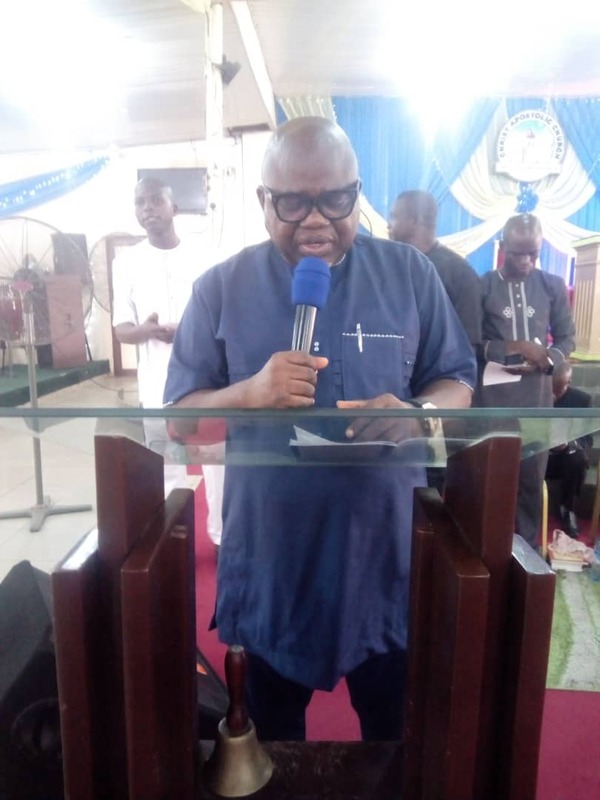 My effort at scantily itemizing the aforementioned statistics is to periscope the magnitude of challenges we are up against, so that we can robustly proffer solutions conscientiously and comprehensively,” he explained. Pastor Babatunde disclosed that the 14 Working Committees that would hopefully address the areas of critical needs of the fellowship are Finance, Fund-Raising & Budget Committee, Programmes Planning & Implementation Committee, Publicity & Public Relations Committee, Evangelism & Missions Committee, Children & Teenagers Committee and Capacity Building & Development Committee. 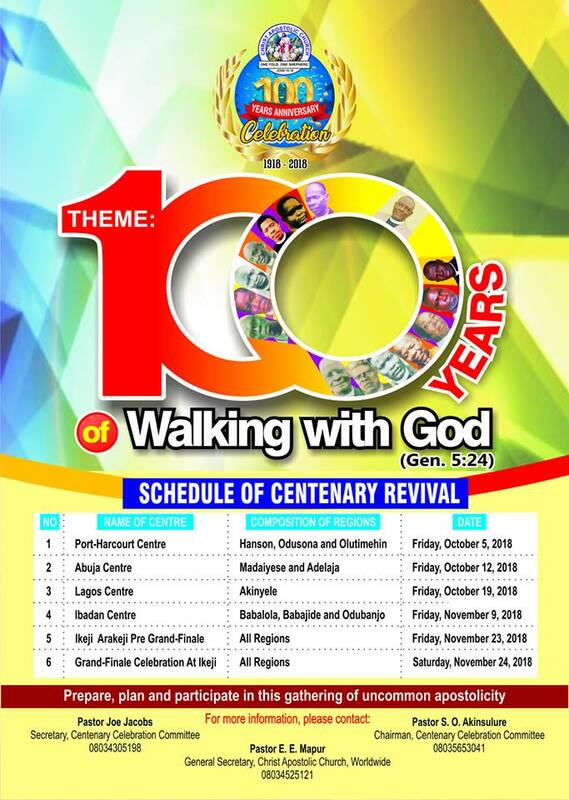 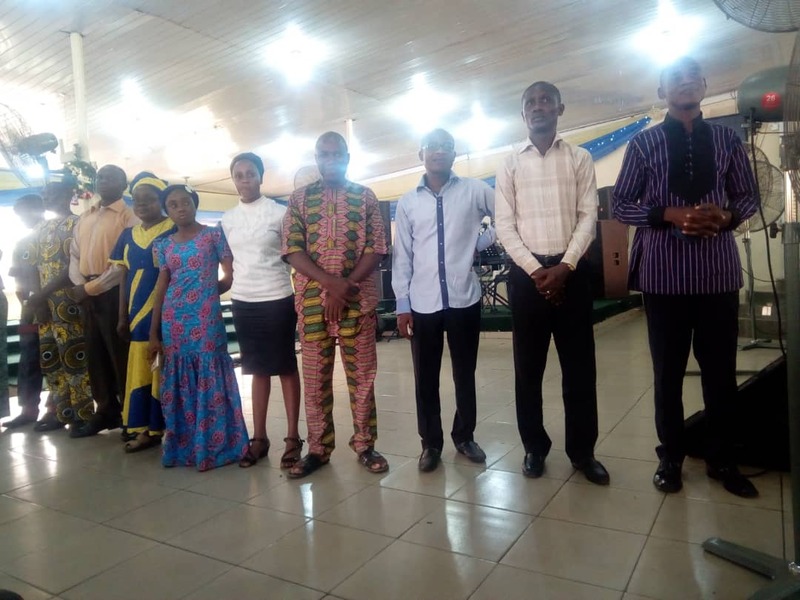 Others are Prayer & Intercession Committee, Campus Fellowship Development Committee, Sports & Psychomotor Development Committee, Security & Ushering Committee, Media & Database Management Committee, Special Duties Committee, Music Ministry Committee and Sisters’ Fellowship Development Committee. 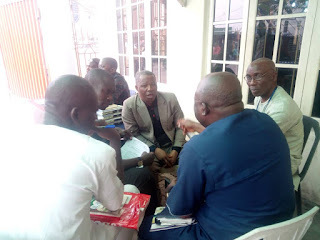 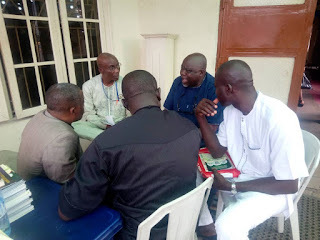 According to him, the Regional Executive Committee and its extension of Working Committees and the Centre leaders shall form a broad decision making committee of the fellowship. 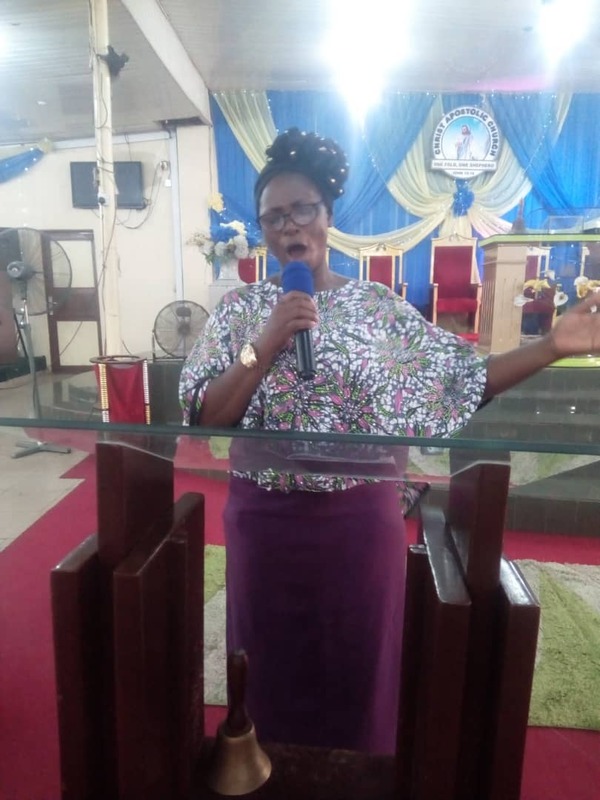 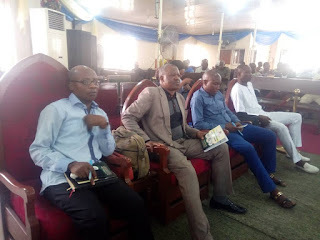 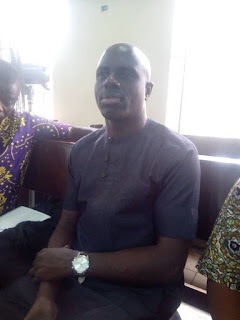 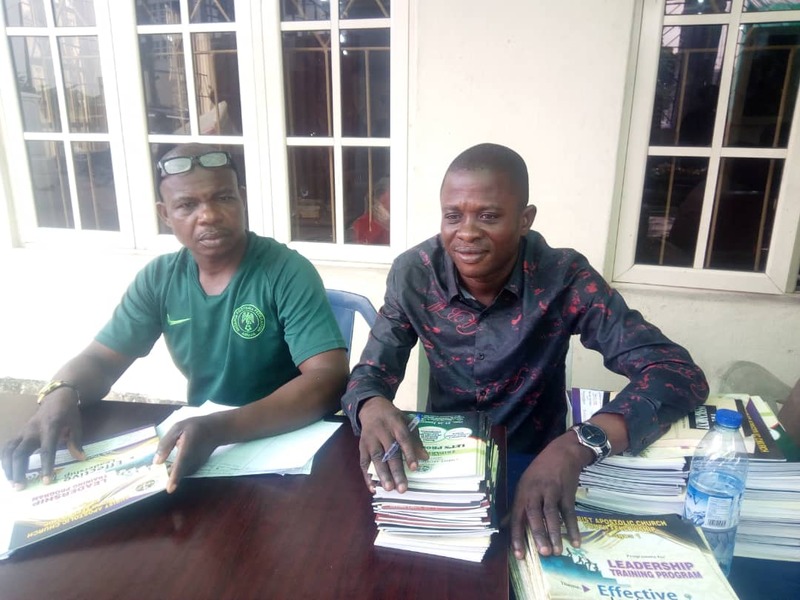 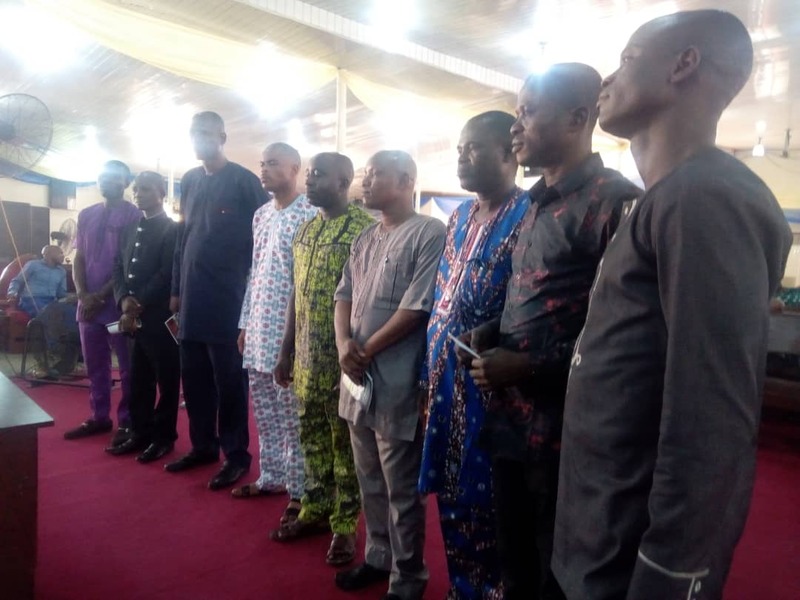 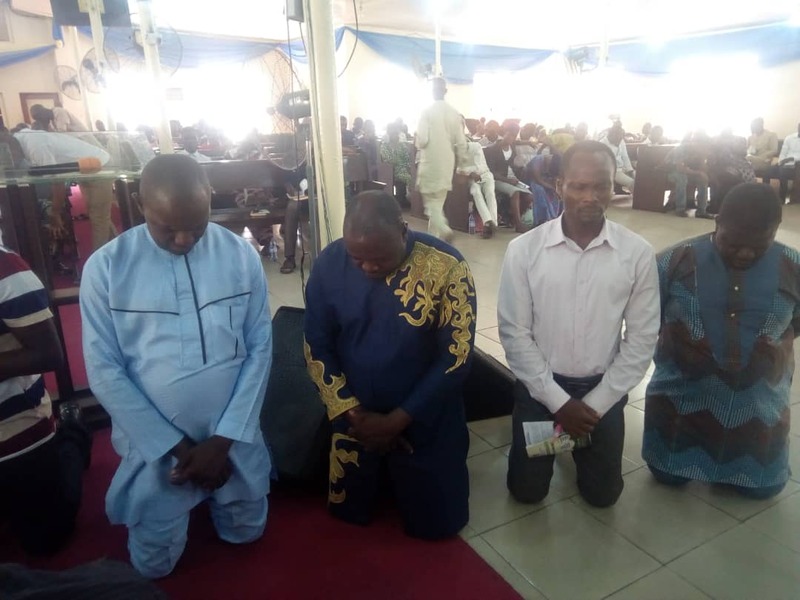 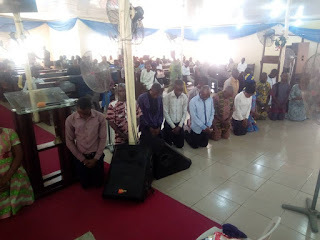 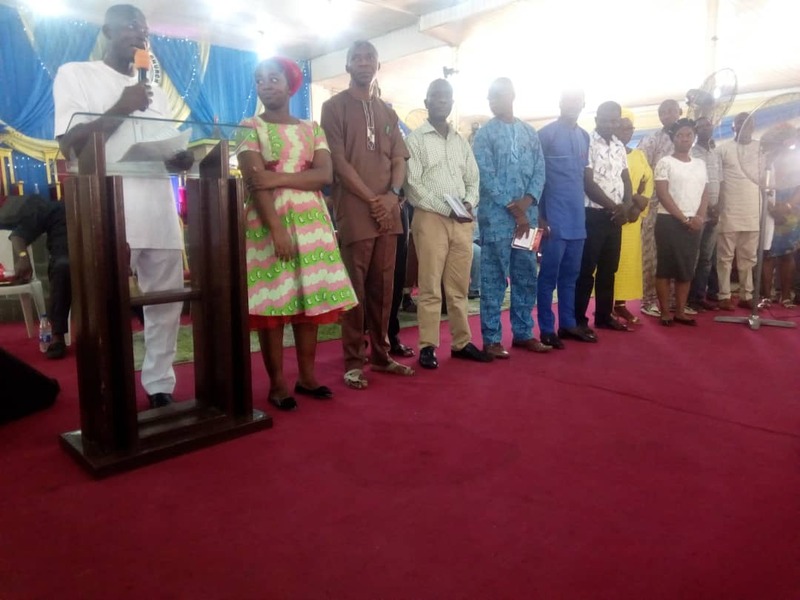 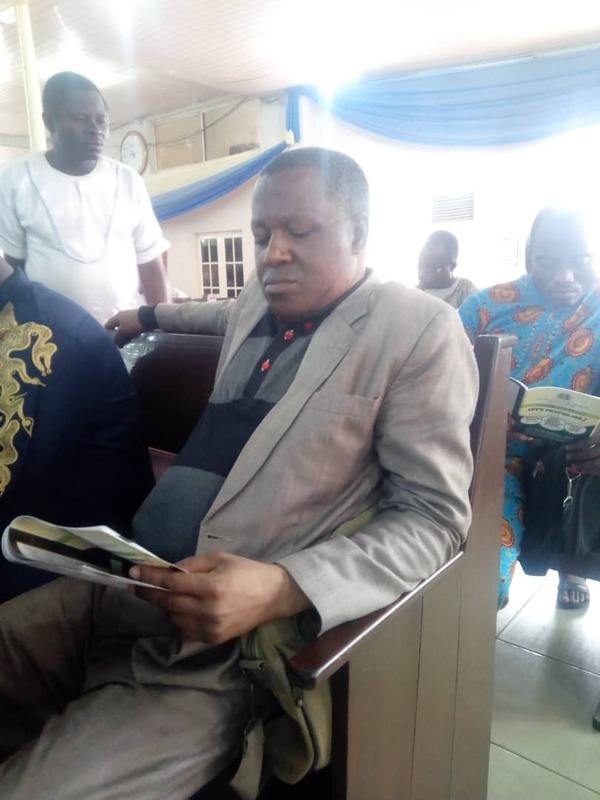 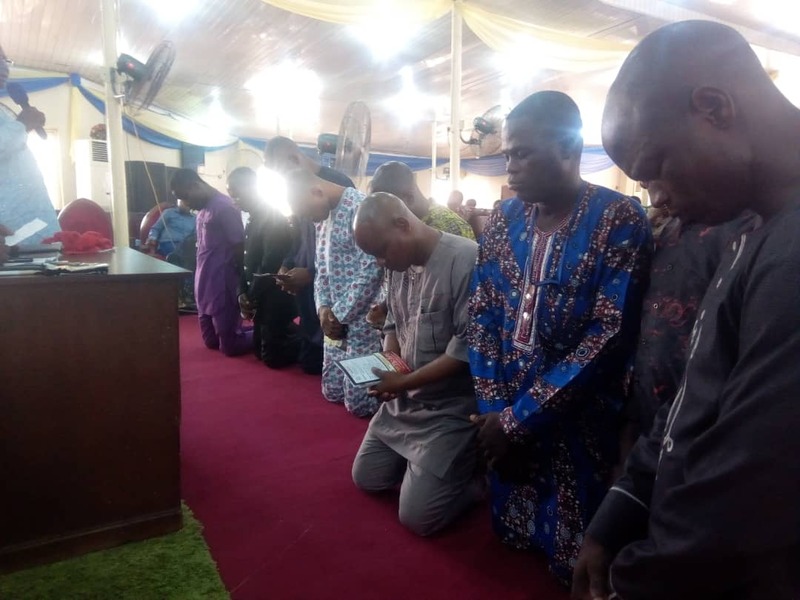 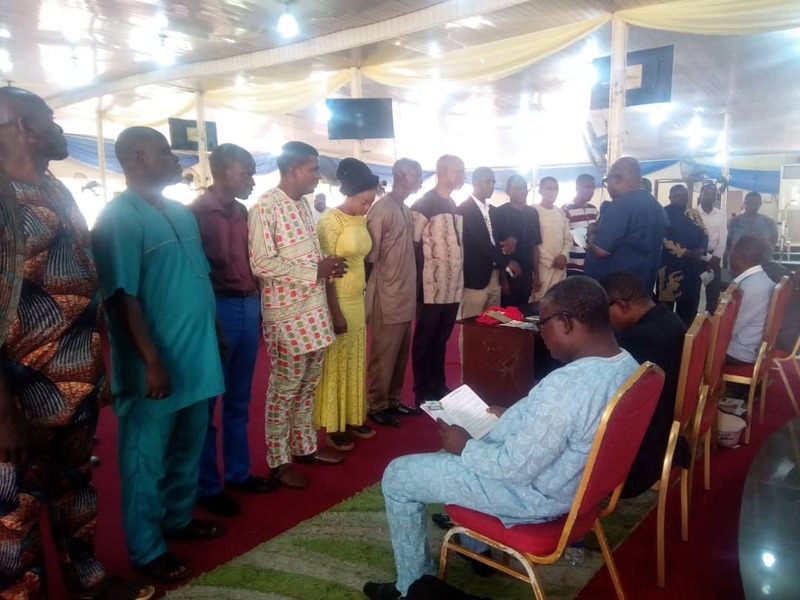 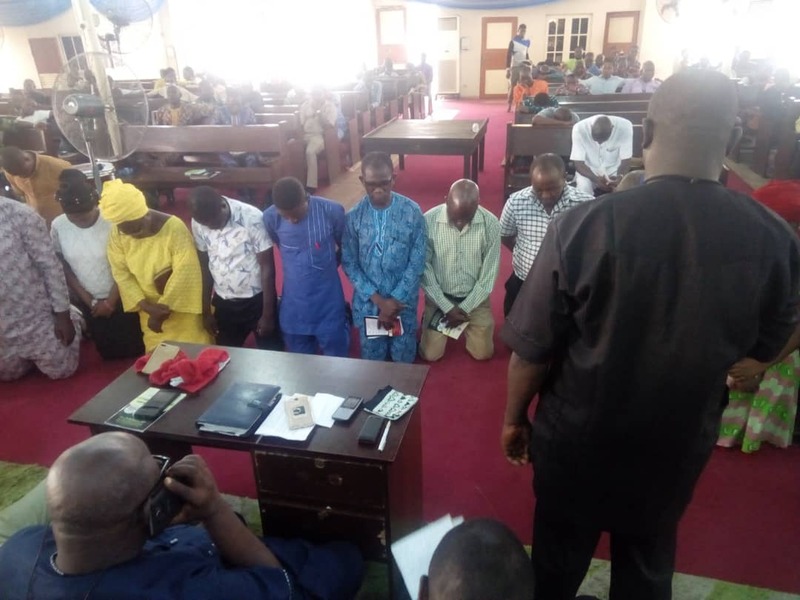 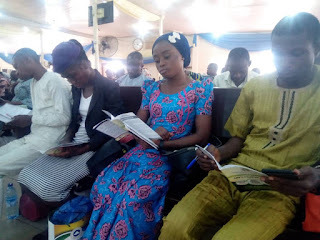 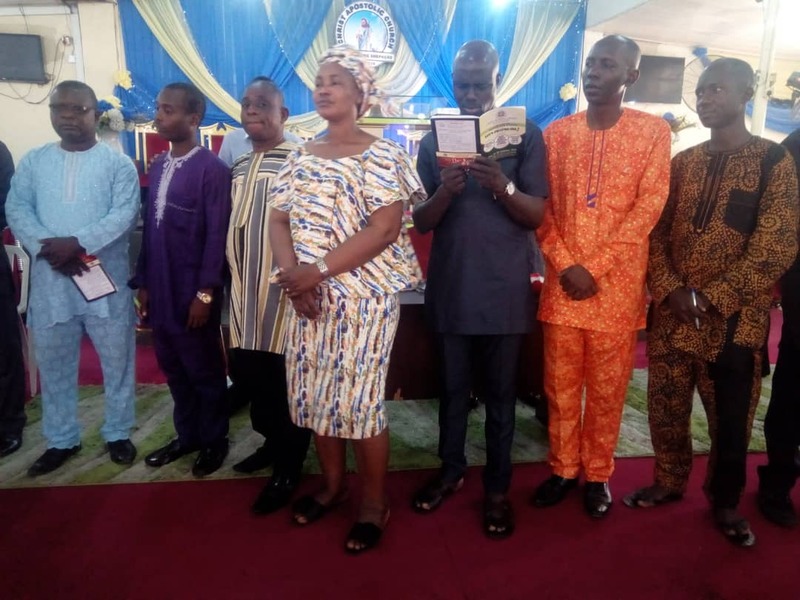 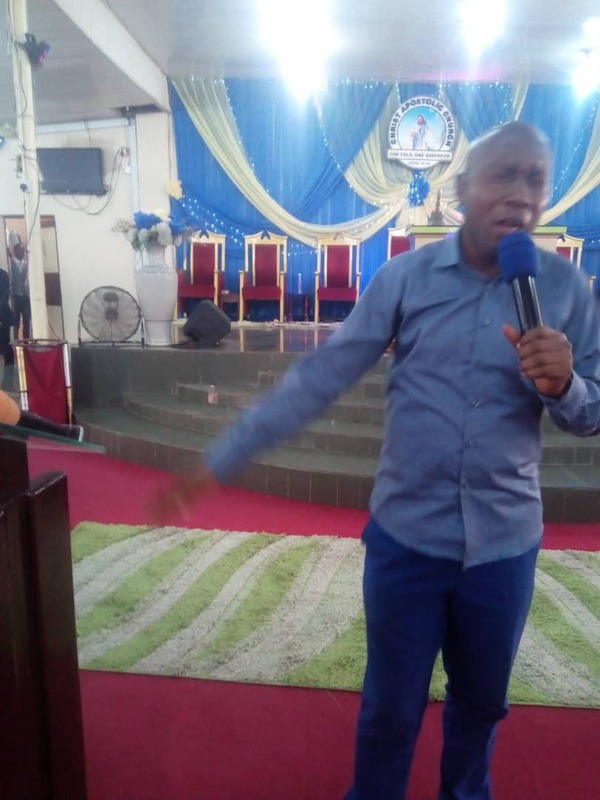 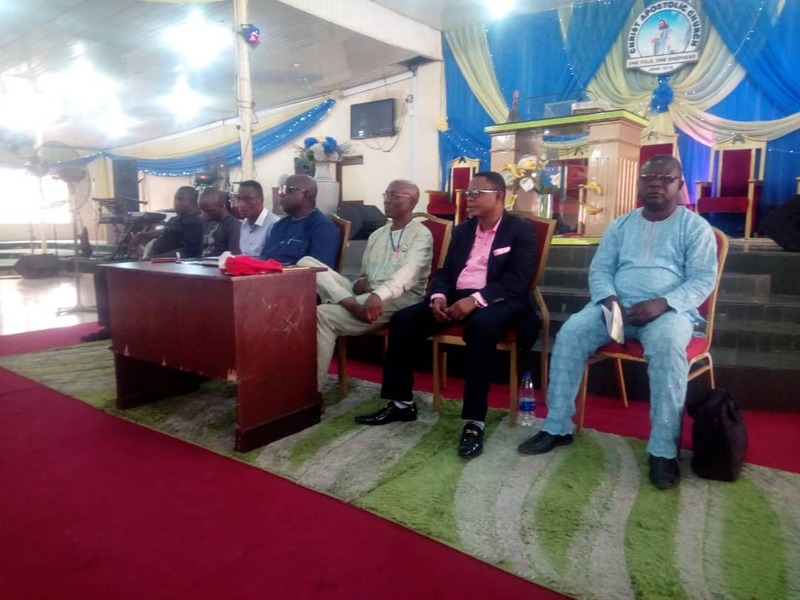 The Cleric said the many edifying and needs meeting programmes for the youths should run at different times and periods, adding that there shall be Short-term, Mid-term and Long-term programmes in the year 2019.